Cleaning home is not a fun task for many. Most avoid it but we all know it needs to get done, right? 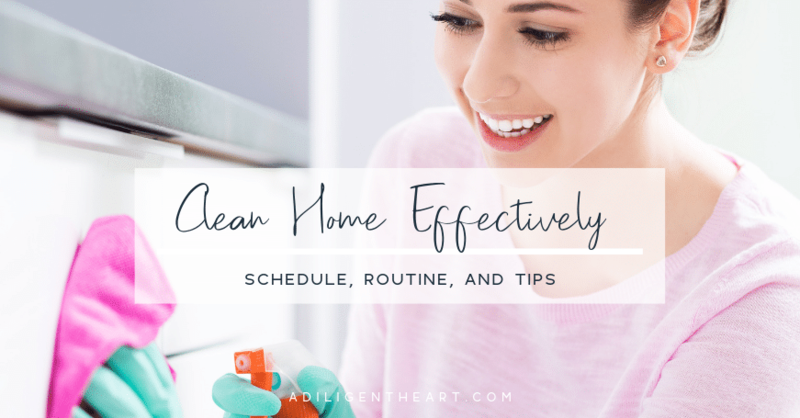 I’m sharing my clean home routine, schedules, and how to’s! I have a love hate relationship with cleaning my home. During it – it’s sometimes quite therapeutic and I can’t deny how much I love the outcome of my diligent work. But working my way up to getting to it is always super hard. I avoid it like the plague! Since I’m not one easily convinced to clean, I needed to make a plan, get organized, and just stick to it. I knew if I had a plan in place ahead of time, I would be more likely to dive into cleaning…even if I didn’t feel like it. 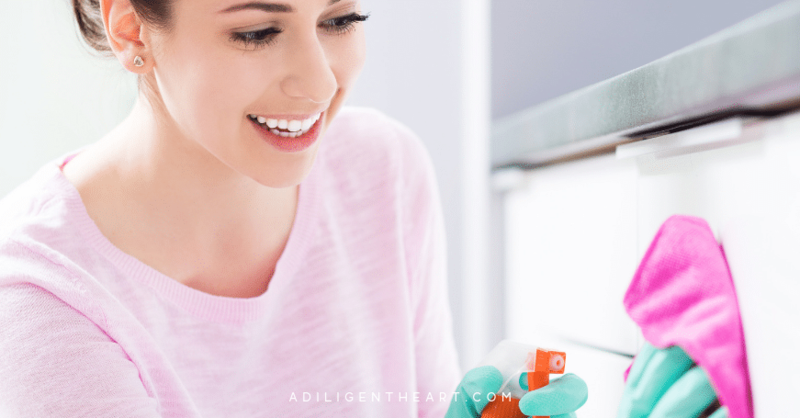 Below you’ll find my cleaning routine, my cleaning schedule, and a few how-to tips! All of these combined formulate a super effective clean-home plan. With them, I’m able to tame the mess in a home occupied by 5 people and three pets. So yea, our home – can turn upside down in a heartbeat but I’m able to tame it by sticking to this plan! 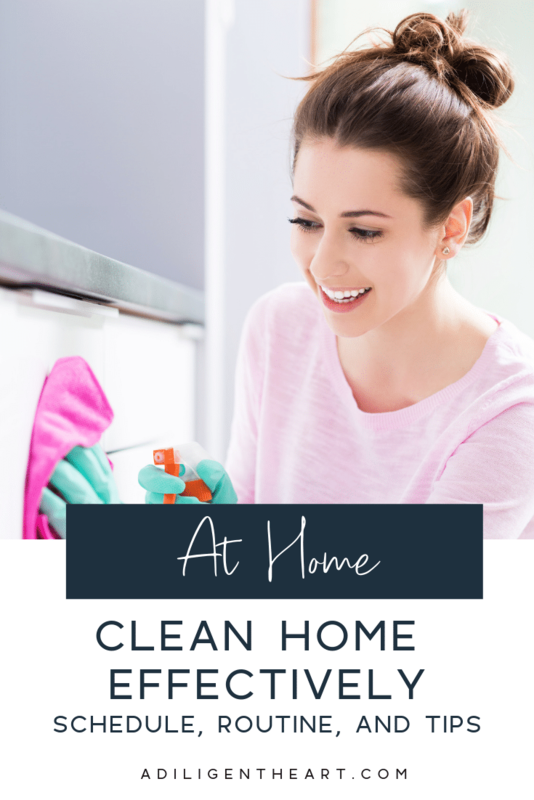 My cleaning schedule may appear intense at first glance, but it is truly the most effective way I am able to tame the mess in our home. I share it in my book, Creating A Schedule That Works, so if you have that book it will look familiar. I don’t stretch my cleaning into the weekend because I prefer to keep my weekend free for other things that may come up. But of course, you adjust that based on your preferences. Occasionally I’ll have a full day of cleaning on Saturday if I fall behind on my cleaning schedule for several weeks. 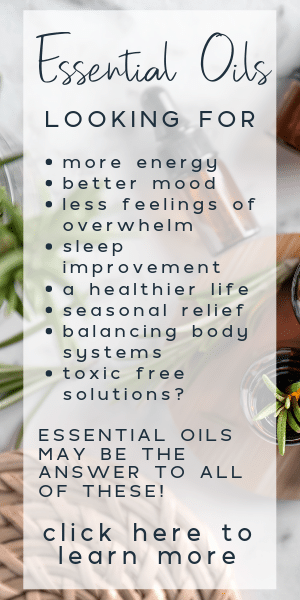 Because hey – it happens, right?!! But that’s a routine for another post. On Monday, clean the kitchen, sink, and appliances. Clean out the pantry, cabinets, and refrigerator. Scrub the floors if needed. On Tuesday, pick up the living room, wipe down surfaces, vacuum, clean off the dining table, and reset the table if needed. Do a quick 5-to-10 minute tidy-up in the kitchen (yesterday’s big cleaning task). On Wednesday, tackle the master bedroom and laundry room. Take a few additional minutes to do a super quick tidy-up in the kitchen and bathrooms. On Thursday and Friday, repeat the same pattern in the designated rooms. When your week is complete, you will have cleaned the entire house without having spent more than an hour and fifteen minutes a day. And to be honest, that’s probably just your time frame the first week if your house is just super chaotic. Once you hit week two it shouldn’t take you more than about 30 min a day to get it all done! 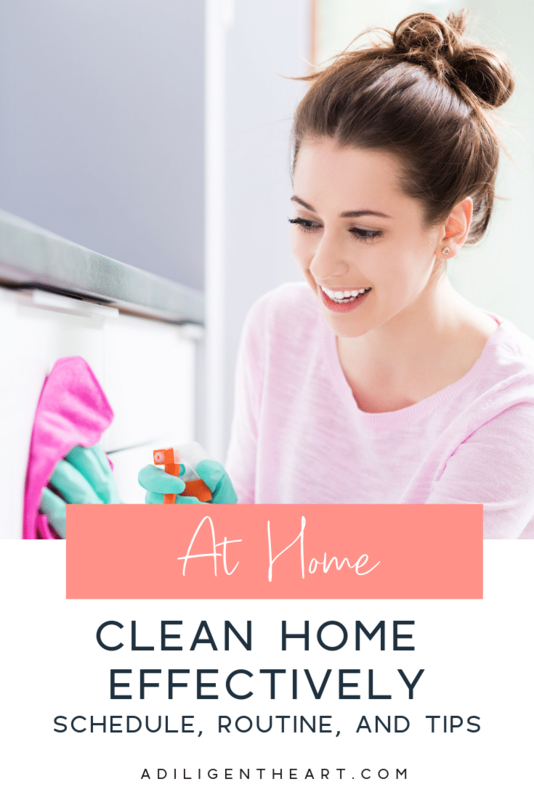 It’s blissfully amazing to have a clean house in just 30 minutes a day! I do laundry on Fridays because I like to have all the clean clothes we could need accessible for the weekend. And we just like to enjoy the weekend without having to deal with mess, chores, laundry, or whatever needs to be cleaned. When the weekend hits the house is clean and we can just enjoy our time! On days you have daily tasks, pair up a big task with smaller one. For example, since laundry is a task that doesn’t require you to be hands-on during the whole process, you can pair it up with something else on your list. I also do two 10-15 min tidy ups a day. That means mid-morning the kids and I pick up any clutter around, wipe down the coffee table and dining table, and put away any big messes that we aren’t doing anything with. Now, a few how-to tips on cleaning each area effectively. Generally speaking these tips and suggested cleaning order will apply to any room. This means you start at the top of the room. Light fixtures, fans, etc. Anything high up. This way any dust or dirt that falls off of these things wont get anything below it dirty if you’ve already cleaned it. There is nothing more annoying than having to clean something twice! Start with dry tasks and end with wet ones. So start with dusting and moving around things to get it organized before moving on to wet cloths to wipe down counters and other wet items. Bathroom tip: When you head in to clean your bathroom, start first with squirting toilet cleaner in the toilet. Then let it sit while you do everything else. This way it gives whatever solution you are using time to do its things. Putting this into play, here are two examples. Living Room: Dust fan, wipe it down if needed. Dust blinds, wipe them down if needed. Check top corners of the room to make sure there aren’t any cobwebs (yes, this happens). Wipe down the top of the TV and all around it’s frame. Spray and clean any mirrors or windows at this point. Dust of surfaces (tables and furniture), then wipe them down. Do a quick wipe down of decorative items before returning them to their place. Finally, vacuum. Bathroom: Squirt toilet cleaner in toilet, let sit. Dust and wipe down light fixtures. Dust top of cabinets. Remove items from counter, set outside of bathroom. Spray down shower and clean. Spray down toilet and clean. Spray down mirror, clean. Spray down counter and sinks, clean. Return counter items to their place, but wipe down before doing so. Sweep, mop if necessary. Viola! Clean house done super effectively! 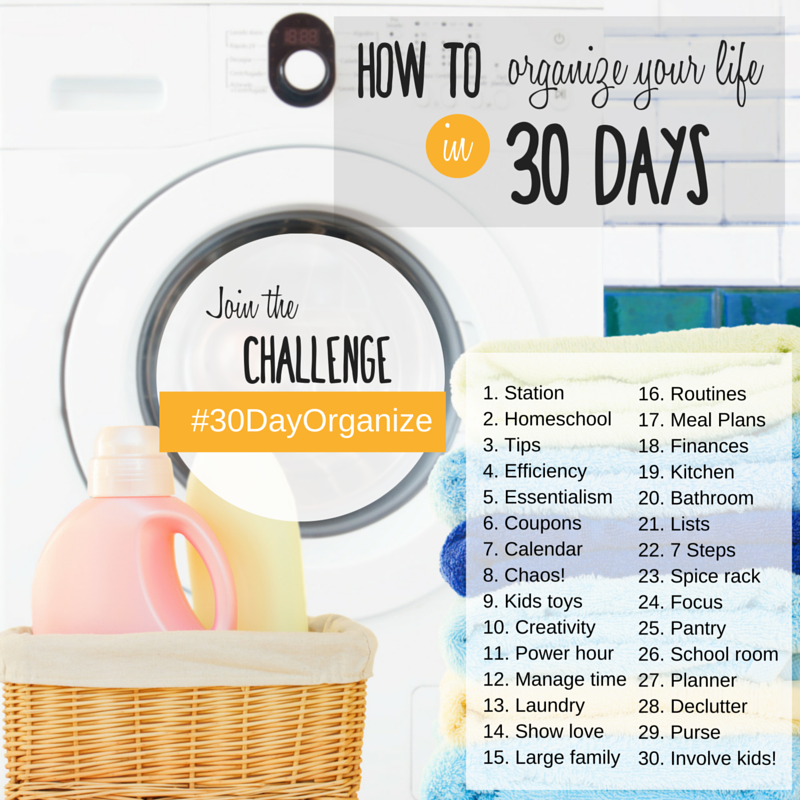 Create a home cleaning routine and schedule, post it on Instagram using the hashtag #30dayorganize so we can find it! Feel free to tag me @marlenegriffith on Instagram, I wold love to see all your great routines and schedules!! Love this! I am going to take the challenge and make a cleaning routine!